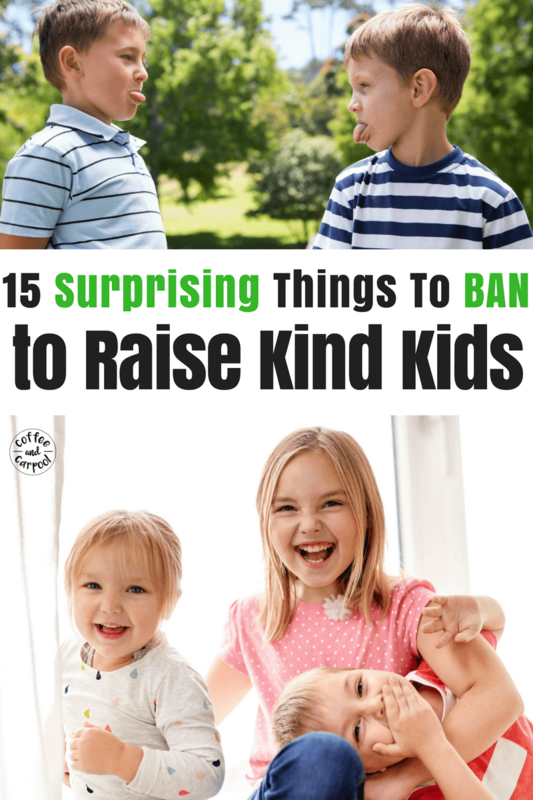 Inside: Raising Kind Kids has to include raising our kids to be considerate and mindful of others. 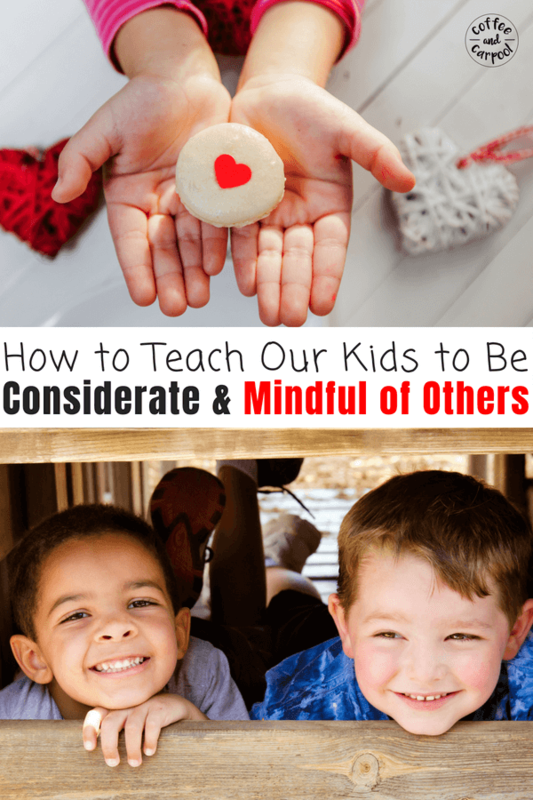 This has a list of ideas of how you can you teach your kids to be more considerate and mindful of others. Yesterday I was in a last minute IEP meeting for my daughter. It was a just a formality so instead of a private room, we were crammed around a table at the back of a very busy classroom filled with parents and students and teachers. Around our small table, four adults sat chatting quietly, signing paperwork and three laptops were open. Um, yes. This is the definition of what a meeting looks like. Four adults with laptops open talking to each other. And while I wasn’t overly concerned about the private nature of our conversation, her behavior was shockingly inconsiderate and inappropriate. She had to physically be escorted away by another teacher in the room to wait far away from us. She must have had something so pressing on her mind that she had forgotten she wasn’t more important than me. In that instance, she forgot her needs were not more important than my needs. And she forgot her time wasn’t more valuable than my time. And she wasn’t being mindful of the people around her. But it was a good reminder for me that the time I spend encouraging my kids to be considerate and mindful of others is time well spent. Because considerate children grow up to be considerate adults. And when we take the time to be considerate and mindful of others, it can literally make the world a kinder, friendlier, happier place. But where do we start? And what does “being mindful of others” even mean? What does “Being Mindful of Others” really mean? 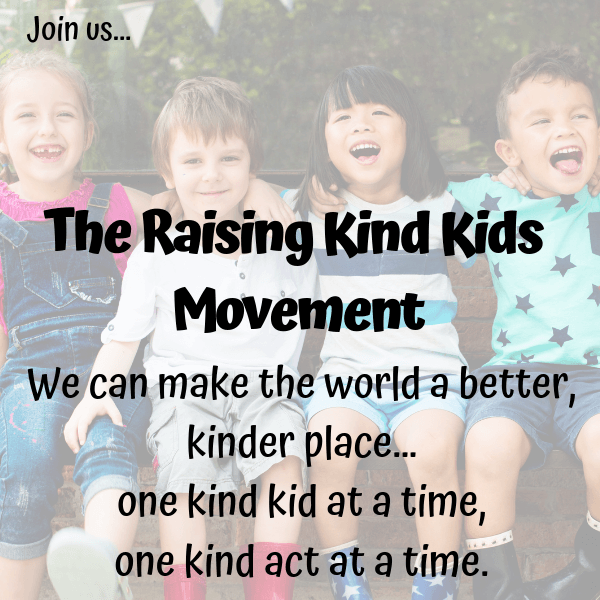 It is my parenting mission to raise my kids to be kind. Kind to each other, kind to strangers, kind to themselves. 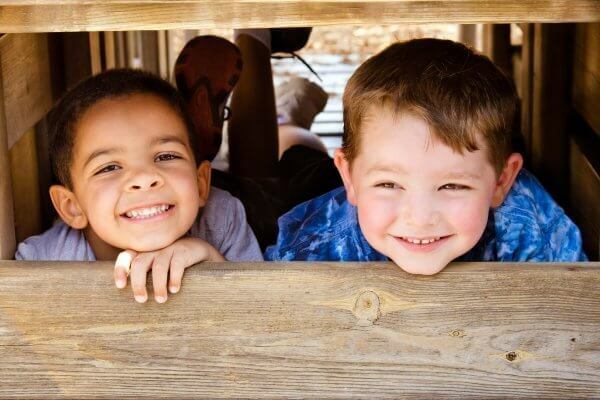 Before we can intentionally teach our kids to be kinder, we have to know what kindness really means. And it can be tricky to narrow down or even define because kindness is a composite of many things. Kindness is showing compassion and empathy to others, and being helpful, and being an includer, and using words to lift others up rather than tearing them down. But mostly, kindness is about being considerate and mindful of others. Being considerate and mindful of others does not mean giving up your needs or putting others before yourself all the time. It’s also not bending over backward in life and being a pushover. We absolutely shouldn’t let people take advantage of us or our kindness. Instead, being considerate and mindful of others is about paying attention and seeing others, really seeing them, and realizing that your needs are not more important than their needs. Being considerate and mindful of others is taking the time to think of others and recognize what might make their life easier or simpler or more enjoyable. 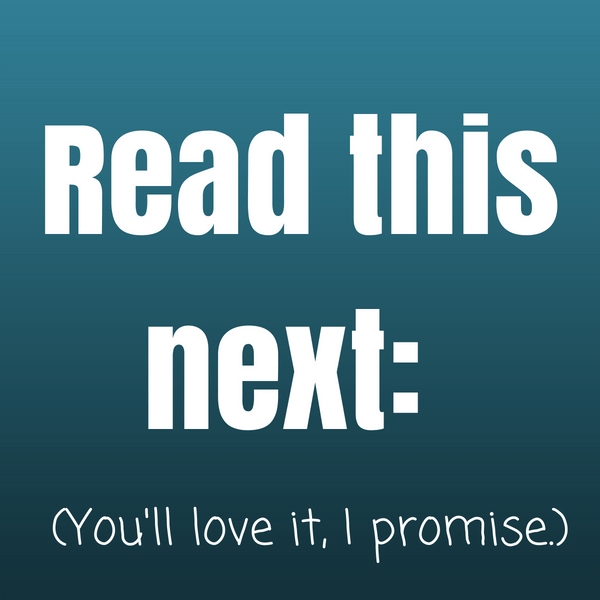 My favorite ways to teach kids to be considerate and mindful of others are pointing out the little things. Because it’s the little things in life that make up the majority of our interactions with other people so they can have the greatest impact. looking behind you when you’re leaving a store or restaurant to see if you need to keep holding the door open for the person who is right behind you. staying to the right on sidewalks, in stairwells, and in passageways so others can walk past you comfortably. not taking up more space in public areas than you need. moving your bag off a chair so someone can sit. noticing the person behind you in line is buying one thing, but you have a cartful and letting them go first. offering your mail carrier, garbage collector or gardener a cold water on a hot day. keeping your feet off of chairs in public spaces like buses, restaurants and movie theaters. offering to refill someone else’s drink when you stand up to refill yours. giving up your seat on public transport or while waiting to someone else who clearly needs to sit more than you do. covering your sneeze and cough to not spread the germs. not hoarding all the supplies or materials when working in a group. tucking in your legs when someone is passing you in a narrow aisle. putting away your things from the common areas in your house. avoid blocking the aisle so others can easily pass. asking if anyone else wants the last of the food and offering to split it with them. not leaving your shoes in the middle of the entryway or hallways. busing your own table at restaurants where it’s appropriate to do so. standing back away from an elevator so people can exit easier. patiently waiting your turn in line because others were there before you. being appropriately quiet in public spaces like libraries, houses of worship, waiting rooms, movie theaters, and on public transportation. asking if you can change the TV channel or song when other people are listening or watching. These “little things” that may seem unimportant or insignificant on their own add up to big things. And showing someone consideration can make or break their day. We can model all of these behaviors, all the time, every day. Our kids will see us making the kind choice. Because they’re watching our every move. We can stand up and give our seat to the pregnant mama. We can hold the door open for those near us. And we can let the guy with only a carton of milk go in front of us at the grocery store. Besides it being good karma and considerate of others, our kids will see us practice what we preach. There are so many things we have to teach our kids how to do. Chew with your mouth closed. Hold my hand in the parking lot. Clothes are not optional in public spaces. So we’ve added teaching them to be considerate and mindful of others to that list. When we’re walking somewhere, I’m constantly repeating: “Stay to the right” as we pass someone and “hold the door for the person behind you” as we’re exiting a building and “back up please,” as the elevator arrives at our level. We remind our kids so often, it will eventually become second nature to them and they’ll do these things without even thinking about it. When we see someone being inconsiderate in public, we quietly point it out to our children and discuss what to do instead that could be more considerate or mindful of others. We come up with ideas because there’s rarely only one kind way to act. And we point out the negative behavior on TV shows, in movies and in books and talk about other why it wasn’t considerate or kind. Listen, we’re not all going to always be mindful of others. It can be easy to forget…especially when we’re in a hurry, distracted, or in a bad mood. Are we always mindful of others when we’re stuck in traffic or at the mall during the December holidays? 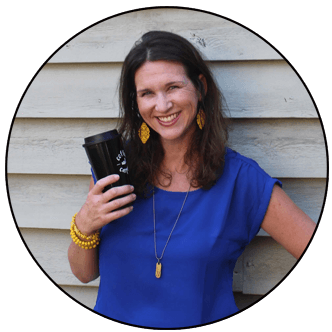 And it can also be easy to forget when we’re super anxious about something concerning our children… like the impatient woman who just had to interrupt my meeting. But with a small change in our behavior, like waiting our turn to talk to someone or offering up our seat or not blocking the aisle allows someone else to be more comfortable, that’s something we should all aim for.